Get more from your business and social gatherings at Hyatt House Falls Church. Divisible into three sections, our 1,800 square feet of flexible space and innovative services are ideal for business meetings, training classes, social events or family gatherings in the Washington, DC area. 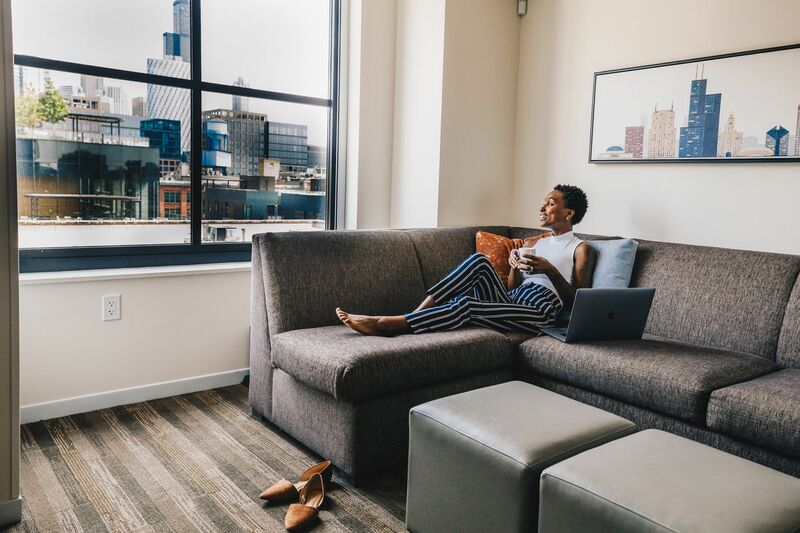 Floor-to-ceiling windows offer warm natural light, while extra touches like built-in screens and free Wi-Fi ensure your events in Falls Church, VA are a success. Reserve our meeting space in Falls Church for your small corporate and executive meetings and training classes. Divisible into three sections, our 1,800 square feet of flexible meeting space can adapt to fit your unique needs. Book an exclusive wedding group room block for your wedding guests and let us help make your big day special. 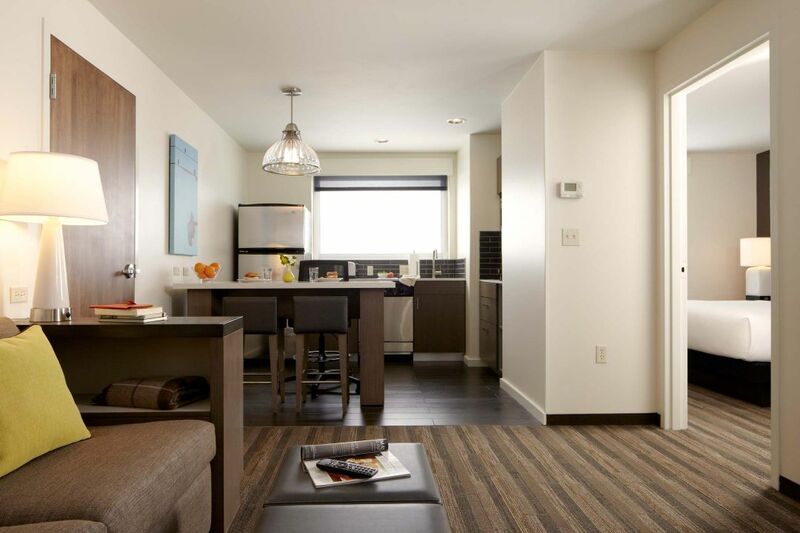 Comfortable guest suites with full kitchens, free Wi-Fi and breakfast make out-of-town friends and family feel welcome. We are conveniently located near several popular wedding venues in Falls Church.